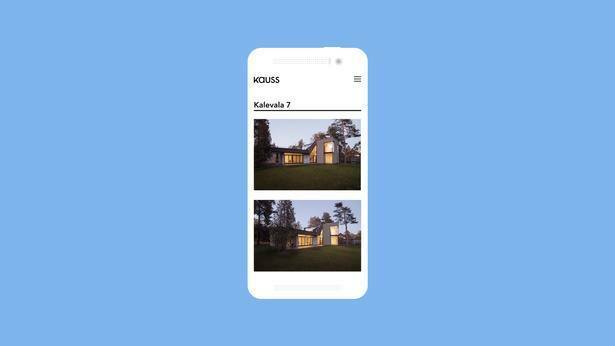 From houses to interior designs, Kauss architects have been on the forefront of great design in Estonia. It was time to create a fresh website to display their best works. We were inspired by understated Scandinavian minimalism mixed with Estonian straightforwardness and created a design that let's the portfolio do all the talking.